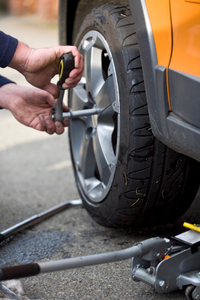 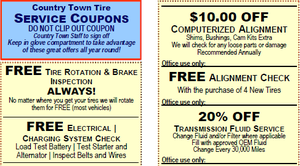 Country Town Tire and Auto Service Center are tire dealers and auto shops with five convenient locations. Our high level of customer service, quality brands and online tire finder keep our customers satisfied. 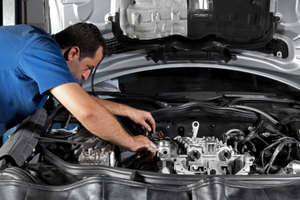 For anything from brake replacement to oil change or engine diagnostics to a tune-up, we offer the finest service. 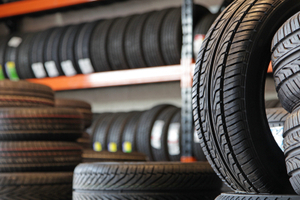 Our knowledgeable staff will ensure that your experience, whether you come for new tires or auto repair, is easy and stress free. 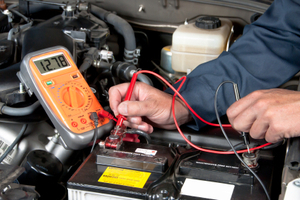 Our ASE-certified mechanics are qualified to perform a wide range of repairs, all of which can be scheduled online from the comfort of your home.